A Day in the Life of Leslieville is now a coffee table book! 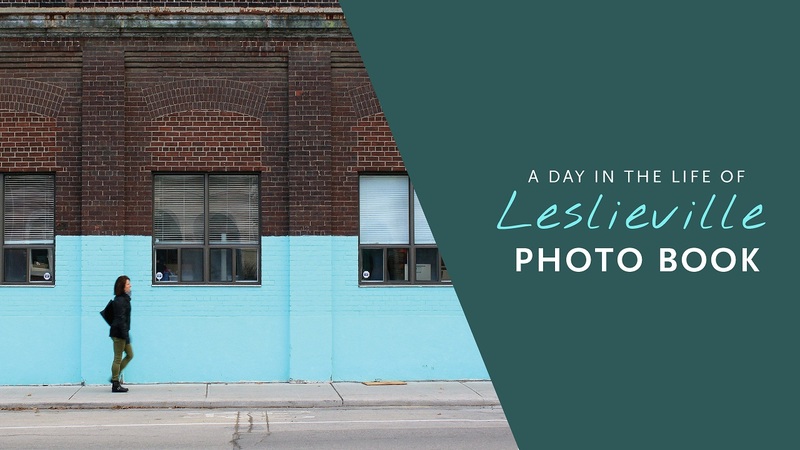 Enjoy all your favourite shots from the “A Day in the Life of Leslieville” project along with new photographs. The book is available for purchase at two Leslieville locations: Sandy Aleksander – 1183A Queen St. @ Jones, and Home James – 998 Queen St. near Carlaw. $50. Cash only. Learn more about the project in this article by Good Hood or Inside Toronto’s article about the book.